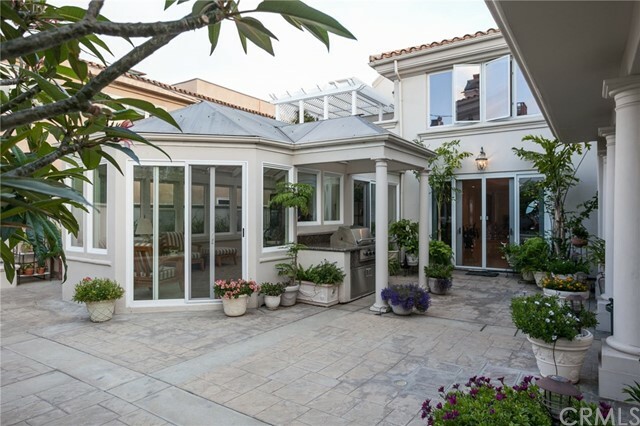 This stunning example of traditional Mediterranean Architecture sits atop the highest point on coveted Kings Road. 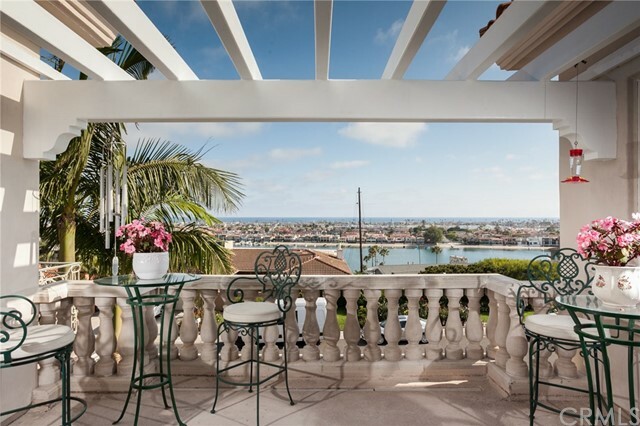 The homes appointment on the bluff, as well as its overall height afford some of the most interesting and beautiful views that Southern California has to offer. 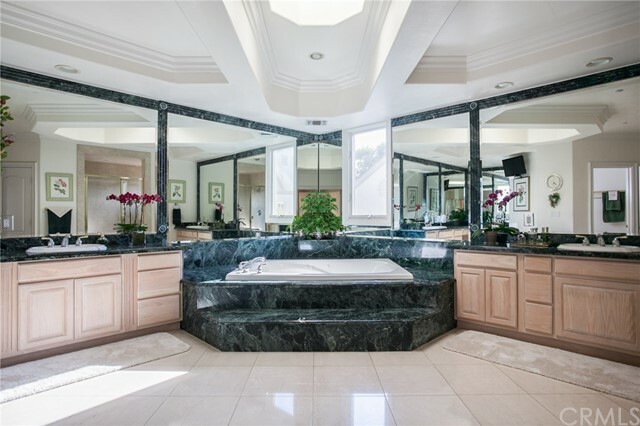 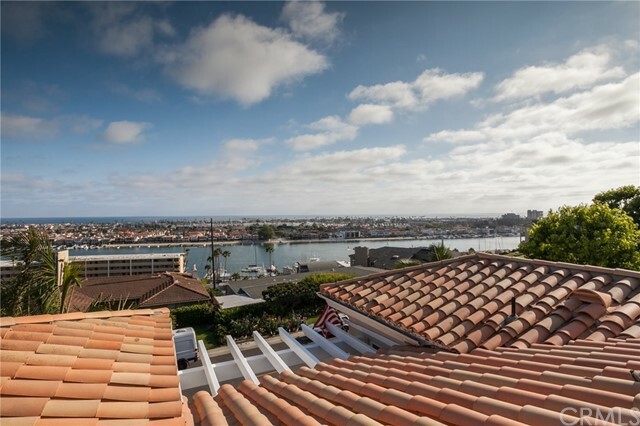 This home has views of multiple channels in Newport Harbor, Lido Island, The Balboa Pier & Peninsula, as well as panoramic ocean views as far South as Dana Point. 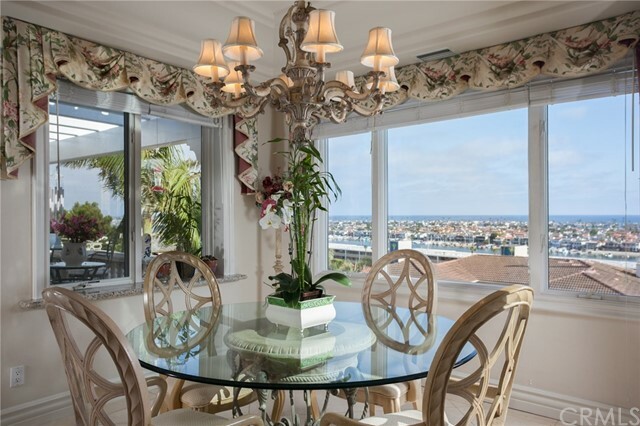 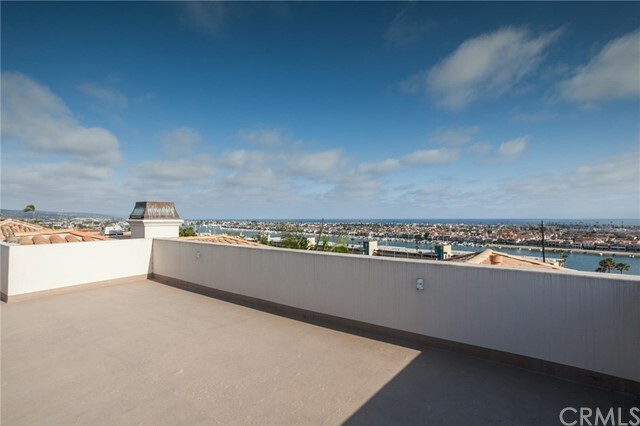 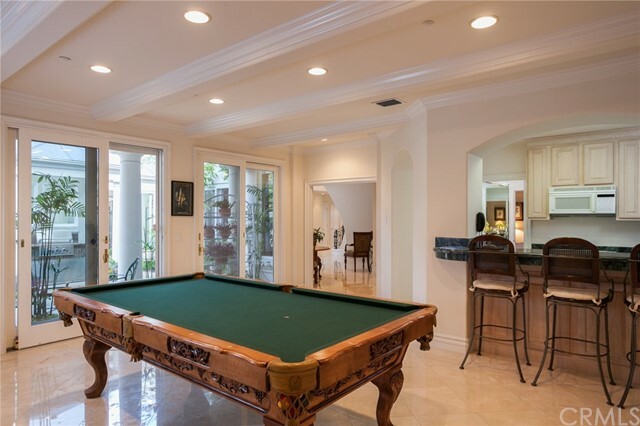 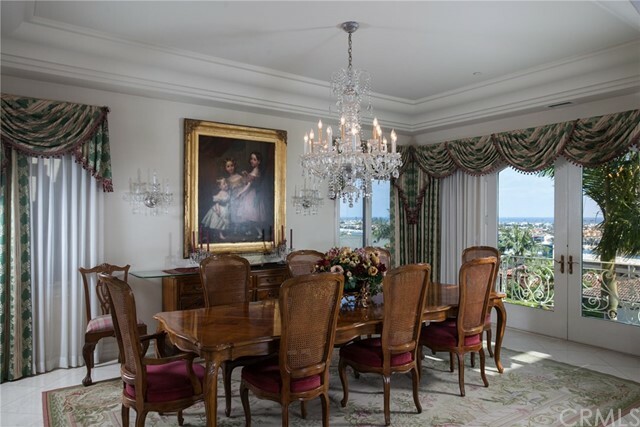 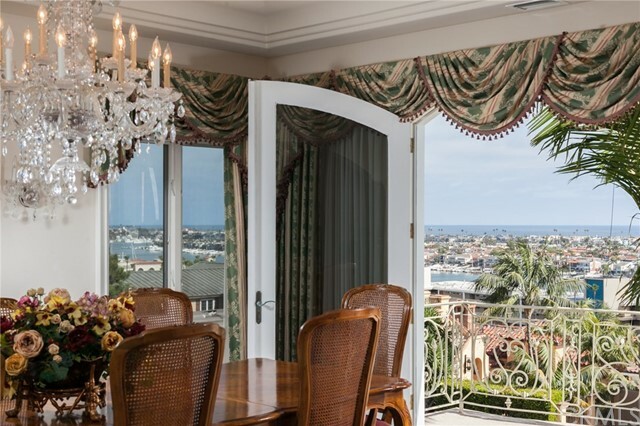 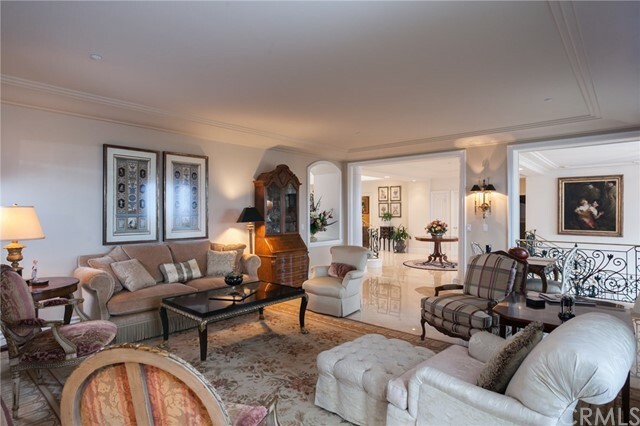 The views in the home can be seen from multiple levels and the majority of the five individual balconies, including a large rooftop deck, ideal for hosting guests for fireworks or Newport’s Annual Boat Parade. 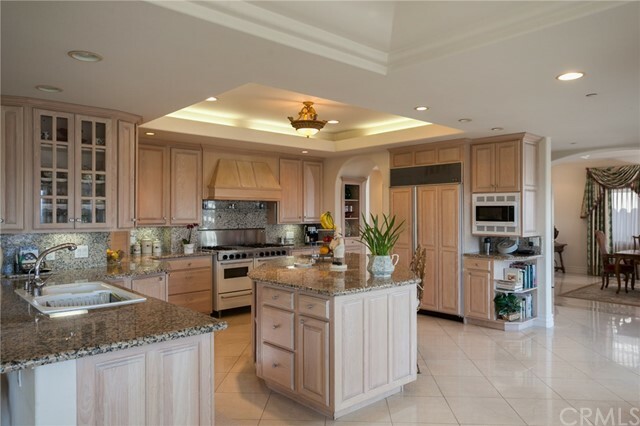 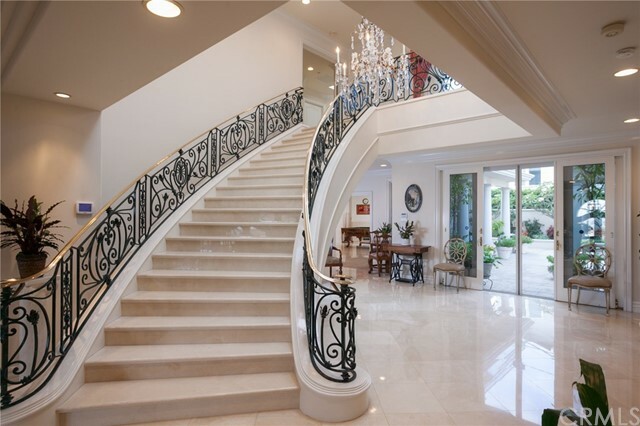 The home’s overall size and stature are visually impactful and create a sense of arrival. 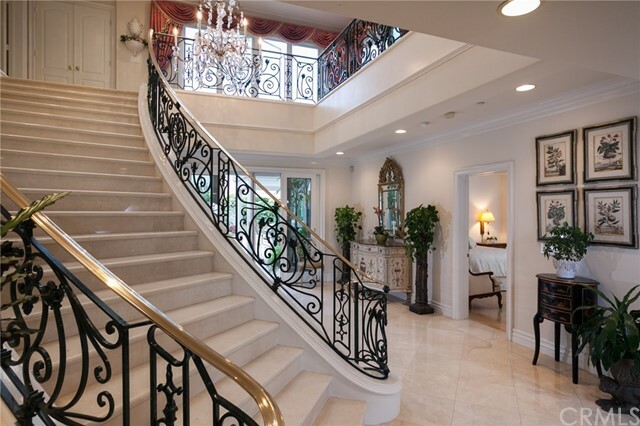 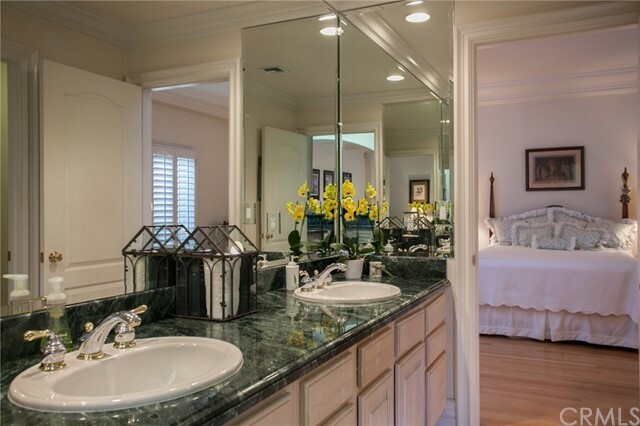 All three levels are serviced by an in-home elevator. 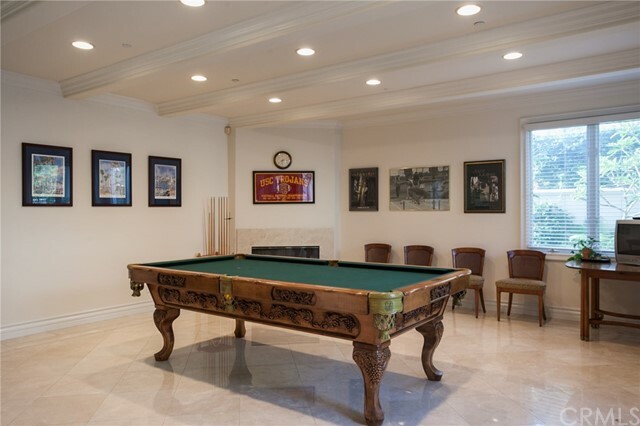 1700 Kings Road features a secondary full service kitchen off of the game-room which creates the flexibility of separate living quarters for relatives or long-term guests. 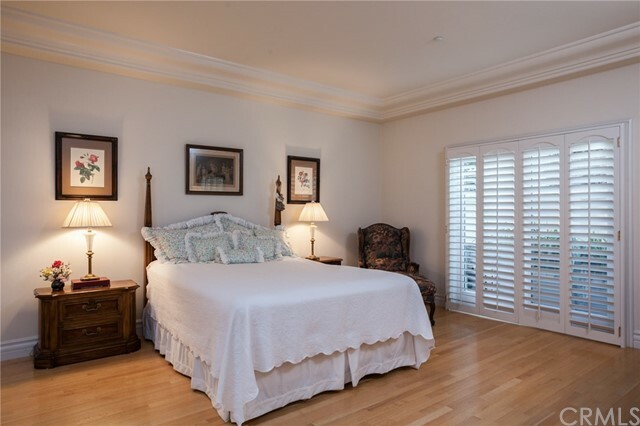 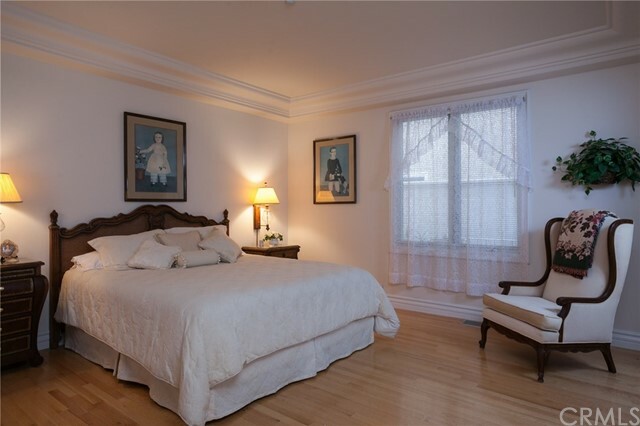 The bottom floor features a bonus room which could be the perfect maid’s quarters, theater or gym as well as an extremely large laundry room and a tandem garage to house four cars. 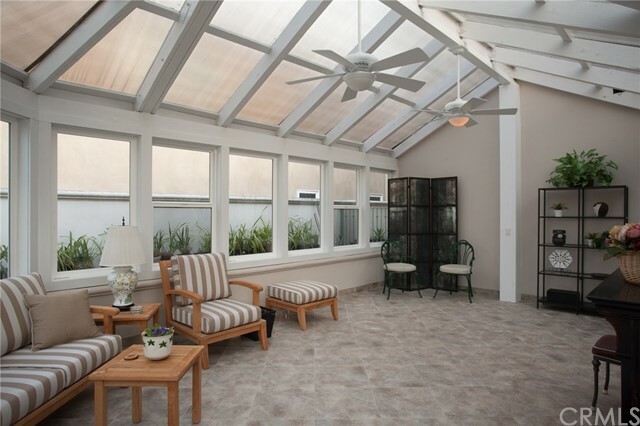 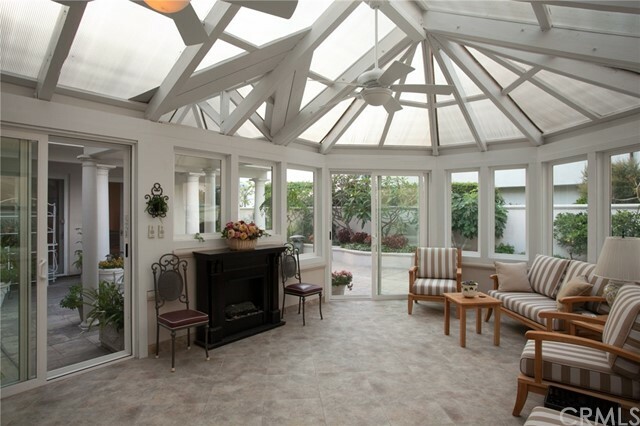 The back yard is fully hardscaped and includes a large fully-enclosed atrium. 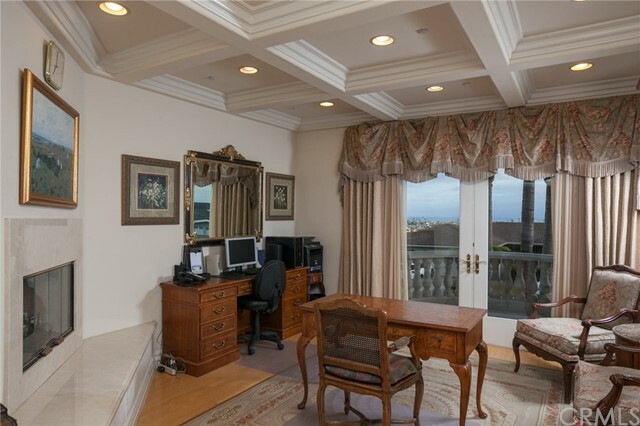 Other features include: an ocean-view office with fireplace, living room, family room, formal dining room, chefs kitchen with bar and island and a Grand Entrance foyer.